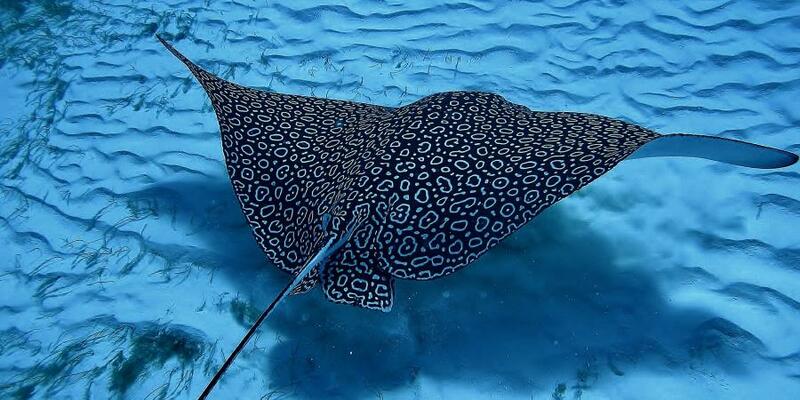 Welcome Eagle Ray Divers, or as we say in Cozumel, Bienvenidos! Vacation time is not only a treasured part of the year but a much deserved break from the crazy schedule of work and home. It is a chance to kick off your shoes and go barefoot, run your toes through the sand and lift a finger only when your drink gets empty. 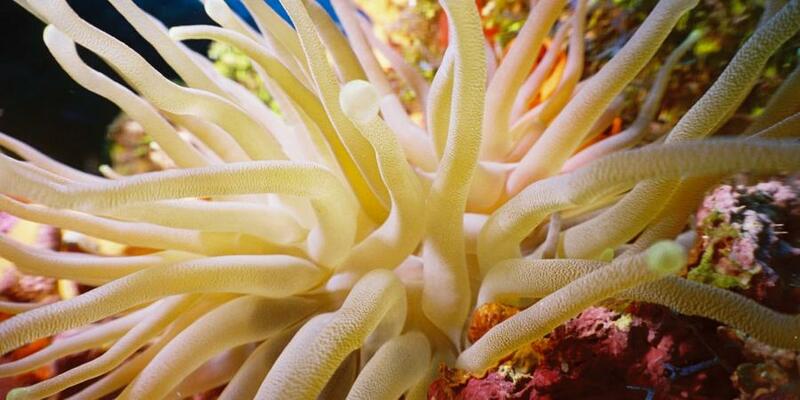 The island is one of the world's top diving and snorkeling destinations and most visited cruise ship ports. 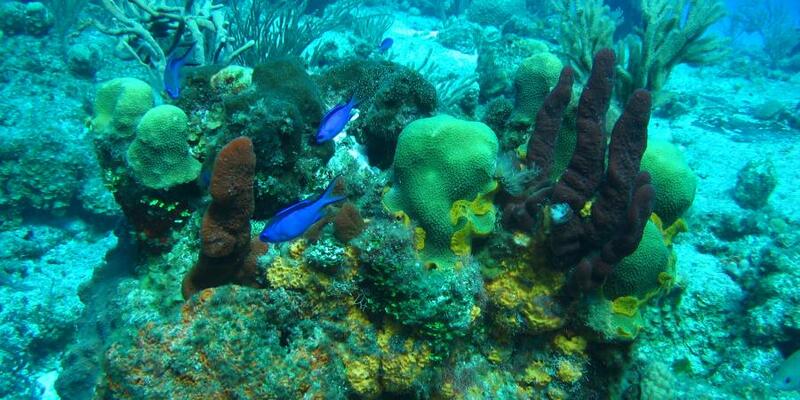 The Caribbean sea is chock full of fish and critters not to mention 100ft plus of visibility and warm 80 degree water. The sun shines bright about 340 days of the year which means you can get that perfect tan! 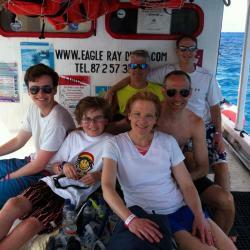 Cozumel island and Eagle Ray Divers know just how to make you feel welcome and at ease. We wish to help you create the perfect diving and snorkeling vacation so that your family will be returning for years to come. Call our toll Free number 011 52 1 987 107 2315 anytime and let's start planning your vacation today! We are experiencing a great deal of trouble in sending and receiving e-mails. If you do not get a written response within 48 hours we invite you to call our Toll Free number 866 465 1616 or 501 255 5958. Hotmail, SbcGlobal, AOL, MSN, Yahoo! are ones we are experiencing the highest level of trouble with. However, there are others. We apologize for any inconvenience this may cause you and once again, invite you to simply give us a quick call. Your business is important to us. 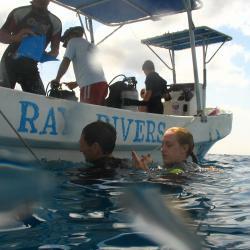 At Eagle Ray Divers we specialize in creating underwater adventures! From the tranquility of a relaxing day snorkeling to the excitement of your first breath underwater, or the unforgettable experience of drift diving on some of the worlds most beautiful reefs, Eagle Ray Divers can help you design the perfect diving vacation! You'll never be crowded into an overbooked boat. 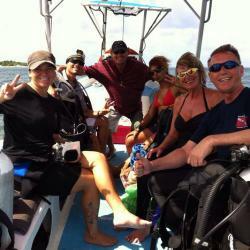 We want you to feel relaxed and enjoy your diving vacation. If you're tired of hurried trips, crowds of divers, and feeling rushed, try Cozumel's premiere dive operators: Eagle Ray Divers. Let us help you plan your adventure in paradise! 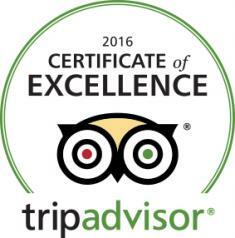 Come to live an amazing experience with your friends and family with us. 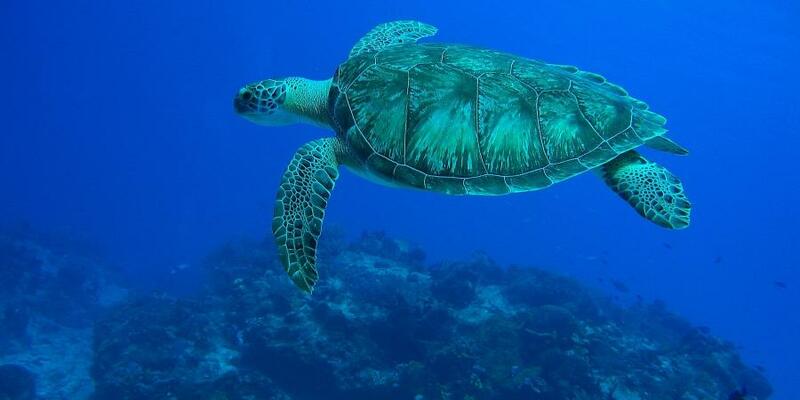 Our commitment is to provide unforgetable experiences in our beautiful Cozumel Island.